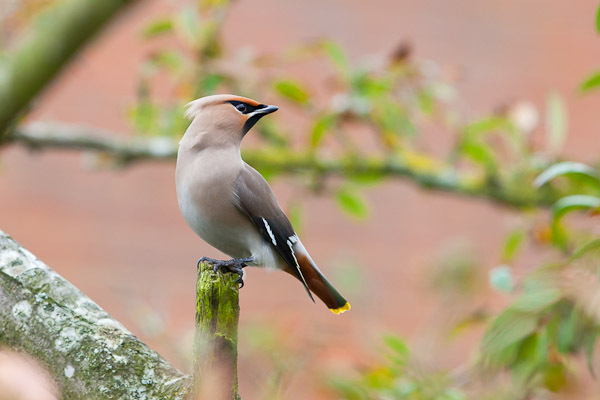 After months of very successfully managing to miss every waxwing that has graced Wiltshire with its presence I finally managed to catch up with one this weekend. And it really was just one. 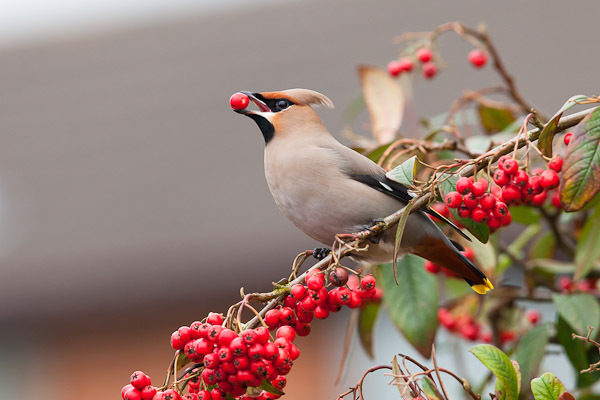 For days, flocks of between 50 and 90 had been descending on berry bushes in West Swindon but in the thick of this period of activity I sat for hours and watched nothing but empty bushes. 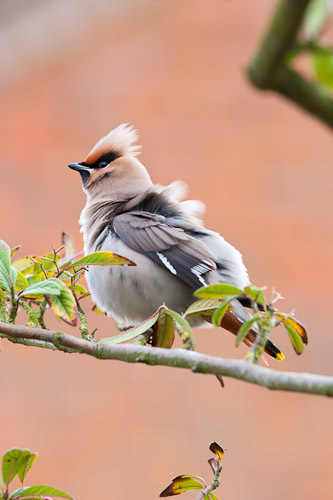 I checked every tall tree for signs and scrutinised each aerial in the vicinity but each was distinctly deficient in waxwings. What struck me most about this punk-crested, Scandinavian vagrant was its tolerance: of people, loud noises and more worryingly, several rather interested cats. Not lacking alertness it kept tabs on all of us but appeared to take everything in its stride; preening and feeding intermittently. I’ve rarely spent time with a bird that’s been as relaxed around people as this (apart from “Mrs B” - the imaginatively named, tame female blackbird in the back garden) and it’s an experience that always brings a smile to my face. I wonder how long it will be before I have the chance to see another?